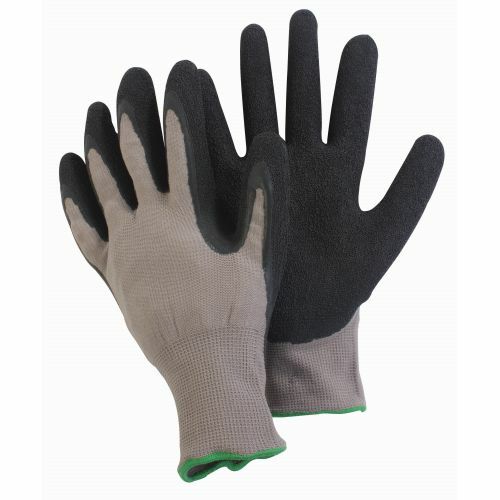 The perfect multi purpose glove for all garden jobs, the Briers General Worker Gardening Gloves feature a latex coated palm that provides the wearer with an excellent grip, perfect for those tougher and more awkward gardening tasks. Designed to be comfortable to wear, the Briers General Worker Gardening Gloves are lightweight and breathable allowing them to be worn for long periods of time. 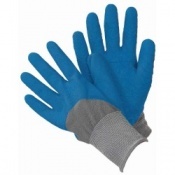 The Briers General Worker Gardening Gloves provide protection across the palm and fingertips, giving the wearer essential protection and peace of mind when carrying out jobs around the garden. The product code for these gloves is 2132. 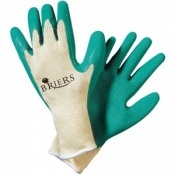 The Briers General Worker Gardening Gloves are supplied in Medium and Large sizes. 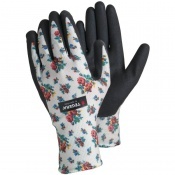 The Briers General Worker Gardening Gloves are supplied in pairs.